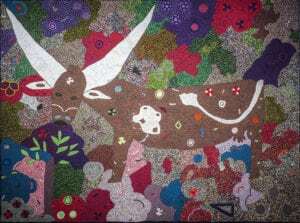 This exhibition showcases a form of bead art developed by a community of women living and working together in rural KwaZulu-Natal, South Africa. 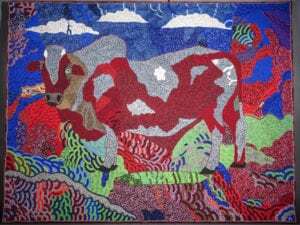 The six featured artists call their “paintings in beads” ndwangos. 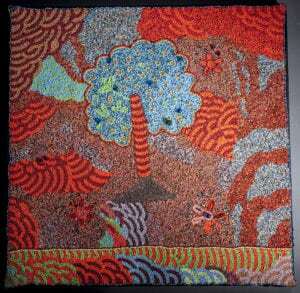 The Ubuhle women work on a black background fabric, and by stretching this textile like a canvas, they transform the flat cloth into a contemporary art form colored with Czech glass beads. Ubuhle means “beauty,” and it describes the shimmering quality of light on glass. 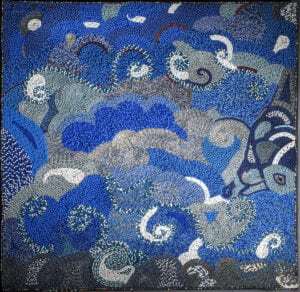 From a distance each panel seems to be formed from a continuous surface, but as each tiny bead catches the light the meticulous skill and scale of ambition in each work becomes apparent. The Ubuhle community was established to create employment for rural women. By incorporating and teaching beadwork, the community provided women with a route to financial independence.  Support for the NCSML Exhibition Fund comes from Joyce and John Anderson.